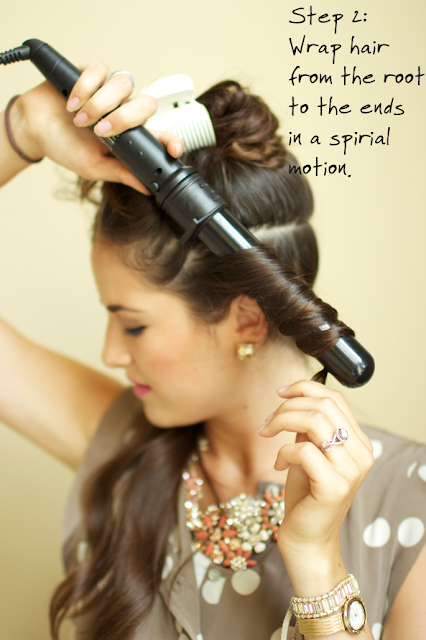 The loose curl hairstyle is still a hot trend! Luckily it is one of the easiest styles to do! As a Hairstylist I'm doing hair all day long, so when it comes to my own hair.... 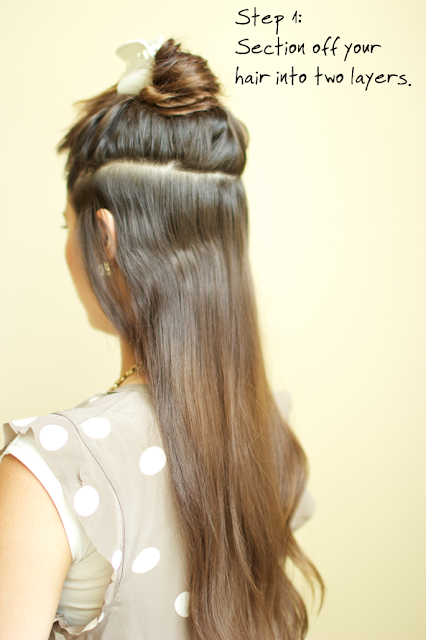 I get a little bit lazy :/ So this is one of my go to hairstyles. From wet head to dried perfection takes me about 15 min. 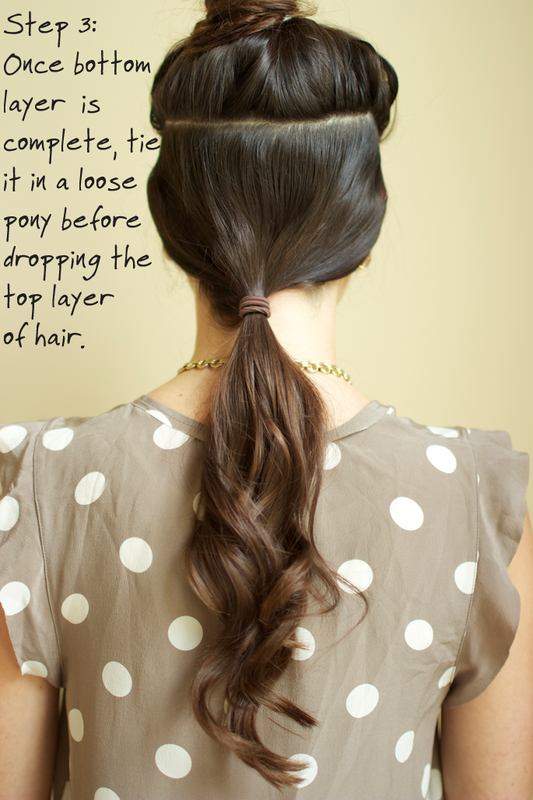 (time will vary depending on how long it takes your hair to dry). So here goes the loose curl tutorial! Wash hair, Towel-dry and comb hair out. Prepping hair for the style is very important. using the right products are extremely important! (but we will save that for another post ;) the products i use in my hair are It's a 10 leave-in conditioner, heat Seal (to protect against heat damage) and Paul Mitchell the cream (for extra hold). For a more relaxed look: Don't hold the iron on your hair as long and avoid curling the tips. 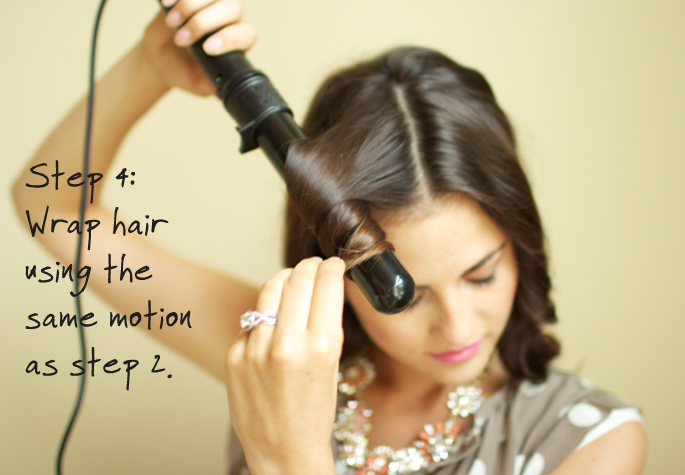 For a more curled look: Leave the iron your hair longer and curl the tips. Lastly, Spray with Hair Spray! 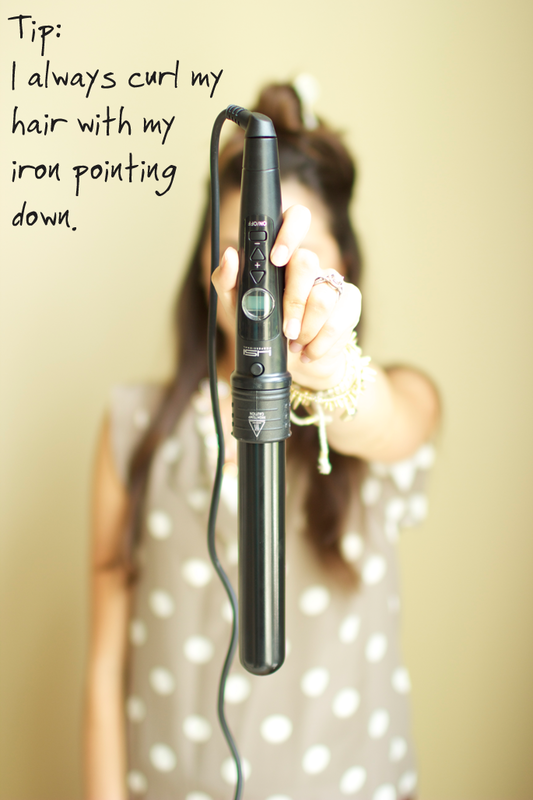 I never thought of using the curling iron upside down. Good to know! Thanks for the great advice Salon on the Ave! Hi there! great stuff, glad to drop by your page and found these very interesting and informative. Thanks for sharing, keep it up! Have a great hair day! I think it’s better luck than throwing money in fountains! You've Never Had a Hair Color Service Before?